To be honest, we seldom pay attention to window designing. We either let it be a standard windows or buy some modern and solid curtains to beautify the space. It can be really boring way for some homeowners who are looking for some amazing yet creative windows styles. In this post, we are going to share some simple ideas which you can use to spice up your window designs! Let's go! Any glazed door on an outside wall that serves as both a door and window is known as a French Window. These usually open up onto a balcony or a garden, and bring in an ample amount of natural light into your existing interiors. Any HDB with a large window portal can be set-up with French windows. They’re a fine contemporary way to spruce up your regular old interior design. 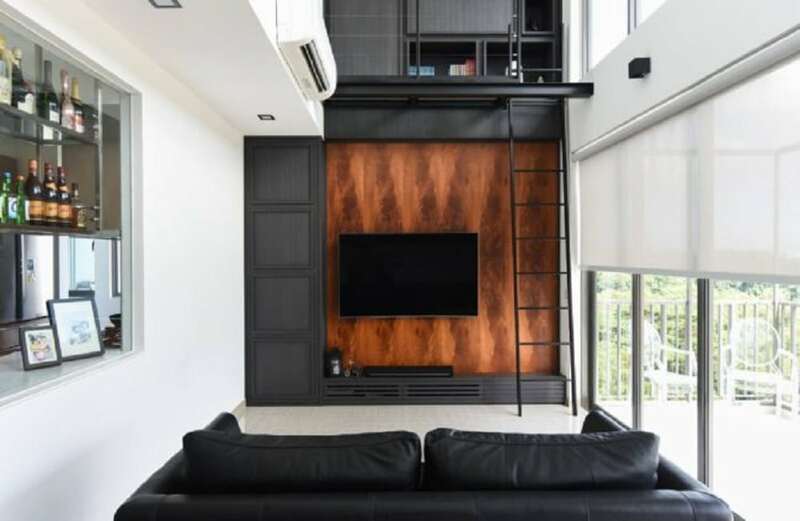 Some HDB homes come equipped with a standard window that looks out into the lobby. You can dress this up in frosted glass or can crate patterns in them with glass boxes. You can even install them with mild steel grills for security measures. These windows are small, so there’s only a limited amount of things you can do to spruce up its aesthetic, but rest assured they can look very beautiful and stylish. 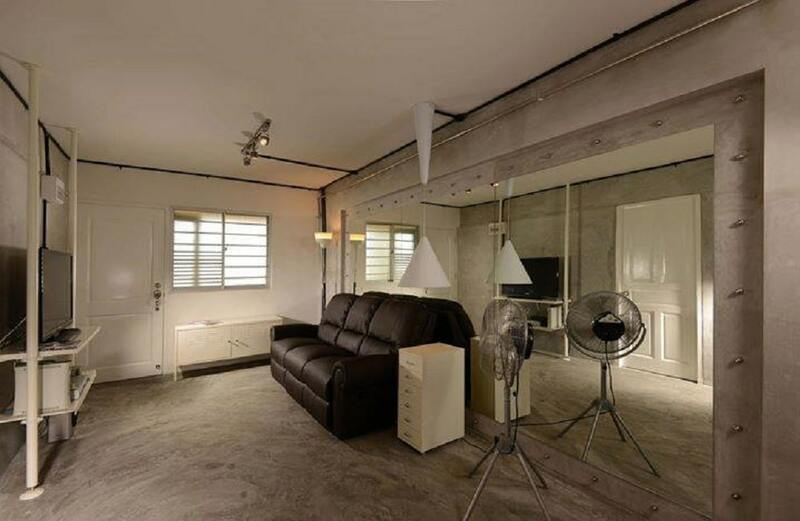 If you’re stuck with an HDB flat that only has a tiny bedroom window, then don’t worry. You can simply alter the material of your window to make it seem more beautiful. Frosted glass with patterns and aluminum framing are a great way to enhance the aesthetic of small windows. You can even ask your designer to experiment with the style of the window – is it double leaf? Is it gilding? Or something else entirely? 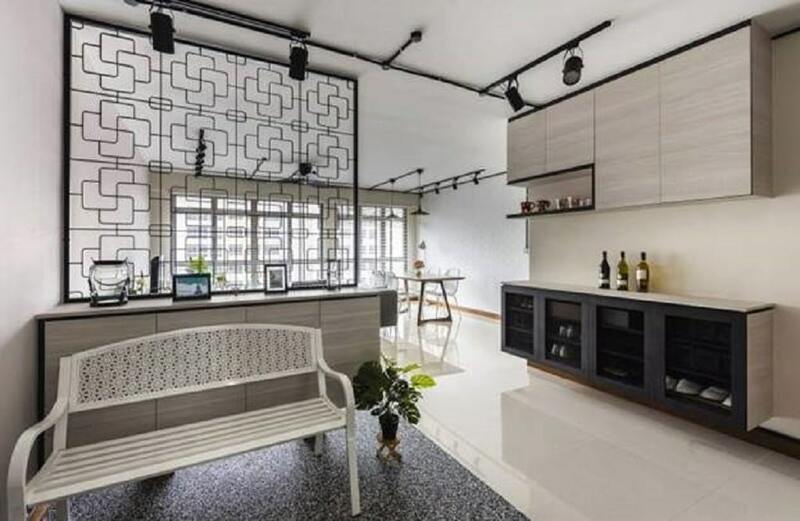 Since HDB standardized windows only come in square forms, you can always experiment with the actual window leafs to get a built-in design. For example, you can have an arched window leaf to emulate a neo-classical vibe in your home interior designs. 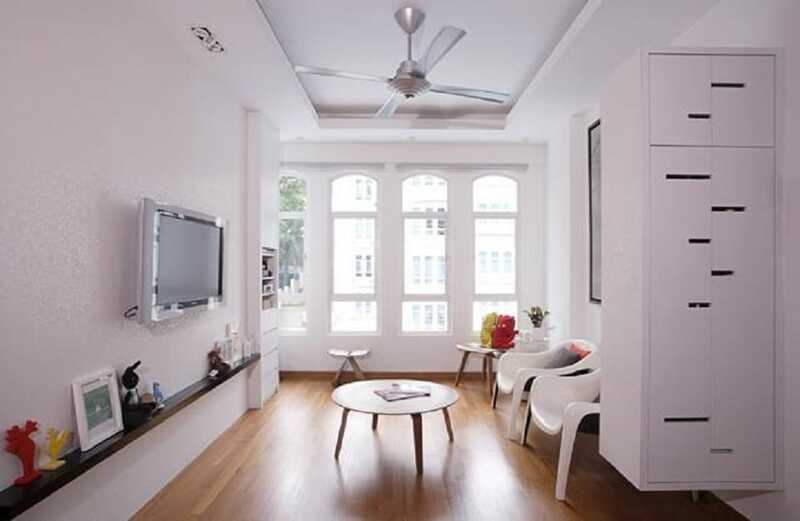 These arches can be framed inside of the square window portal, so you wouldn’t even have to apply for an HDB approval. 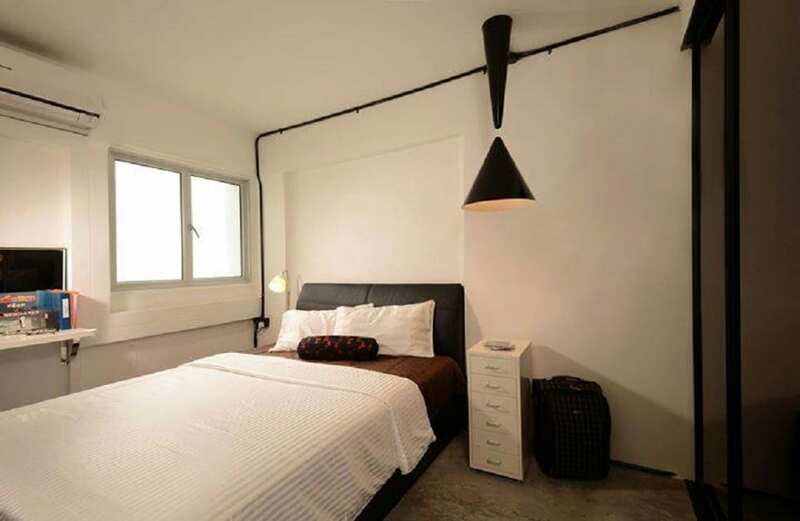 If you have an HDB condo or a loft, then you can use the double height spaces to get double height windows. They can make your interiors look large, open and spacious. You can use powder coated aluminum frames and classy window coverings to spruce up the overall aesthetic of such windows.